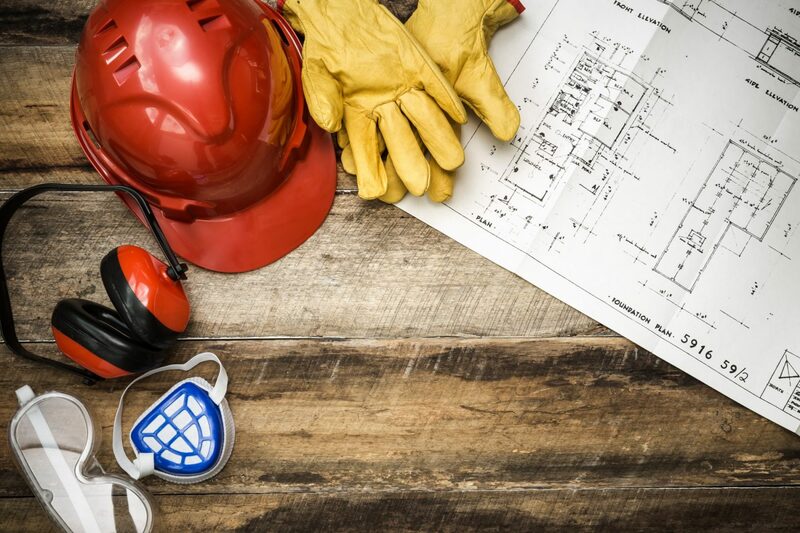 Are you a California framing contractor or a supplier who would like to (1) Connect with other framing contractors from around California, (2) Keep up with current laws and regulations relating to the construction field, and (3) Have access to CFCA’s extensive HR and Safety Libraries? You'll get this and much, much more when you join. 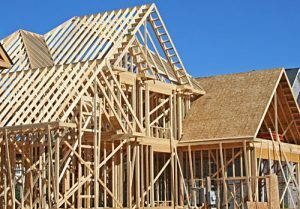 CFCA offers General Membership to framing contractors, as well as Associate Membership to suppliers, manufacturers, and services supporting the framing contractor industry. Our Associate Members represent some of the largest suppliers, manufacturers, and services supporting the framing contractor industry. The California Framing Contractors Association (CFCA) is a non-profit organization committed to improving the home and commercial framing industry by providing our members with educational resources in safety and employment compliance. We provide our member companies with state-of-the-art training materials, advocacy on California legislation and regulations that affect the industry. We post current news and information on our What’s New page. 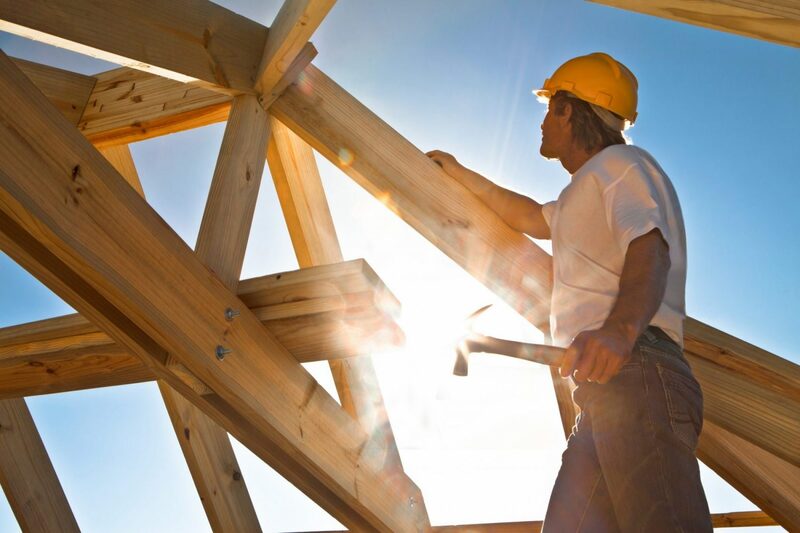 Fall Protection Safety in Residential Framing. 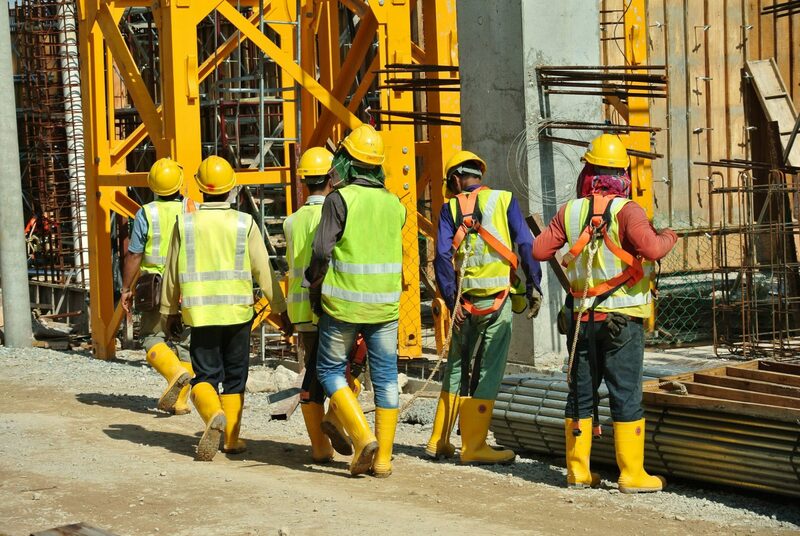 CFCA was formed in 2002 to educate and inform framing contractors throughout California on critical issues facing the construction industry, including active participation in establishing the Residential Fall Protection Standard, the Heat Illness Prevention Standard, the Pneumatic Nailer Standard and many other Cal/OSHA Standards adopted since the inception of the CFCA. Click here to see a list of our Major Accomplishments. Our Regular Members are some of the largest framing contractors in California and our Associate Members represent some of the largest suppliers of products and services nationally for our framing contractor members. So what does it mean to be a CFCA Member? • Cal/OSHA regulations that affect our industry—We have a seat at the table! • We have a voice with the State Agencies we work with—They trust and listen! • We have insider knowledge over non-members on critical issues. • We are proactive rather than reactive. • Immediate access for Legal, Cal/OSHA, and HR-related issues. • Preferred rates with ehsInc.